We are CCTV installer specialists ensuring that all of your security needs are met. false alarms and maximise the level of detection. Nearly almost all CCTV systems offer analytic technology allowing real time analysis of scenes to serve a variety of purposes. 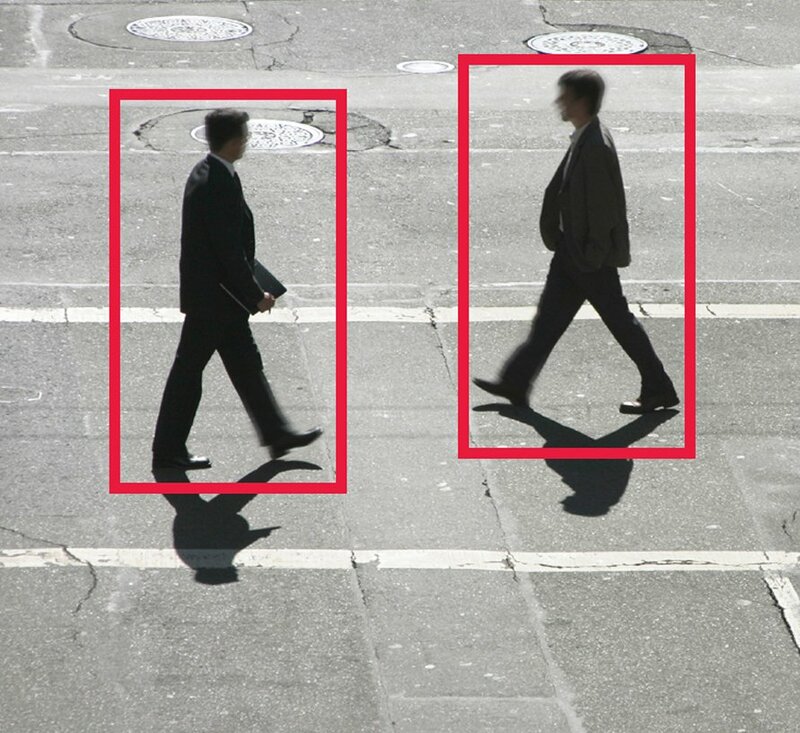 CCTV analytic software offers an extensive range of algorithms that can help detect object captured on camera whilst ignoring objects that could be considered to be irrelevant. These object can then be tracked and are able to generate an alarm should specific conditions be met. There are a number of benefits to CCTV analytics. The intelligent detection of people or vehicles is an improvement over older systems that would pick up irrelevant objects and not contribute to the security of your building. As well as this it can help minimise chances of false alarms as well as having the compatibility to be remotely monitored. For more information on what CCTV analytics is, contact our team of Nottingham based installers today who will assist you with any enquiry you may have.